Daptone Records are responsible for the finest in contemporary soul and R&B music being made in the world today, with acclaimed acts like Sharon Jones & The Dap-Kings, Charles Bradley, Naomi Shelton & The Gospel Queens on their roster. Saun & Starr grew up in New York’s South Bronx and began their careers singing in church choirs and open mic nights. For much of the ‘90s they sang alongside Sharon Jones in a covers band before joining her and The Dap-Kings as backing singers on tour in 2008. It wasn’t long before the label’s head honcho Gabe Roth decided they should record their own album. The single “Hot Shot” was one of Daptone’s biggest sellers to date and last spring’s album Look Closer has been well received. 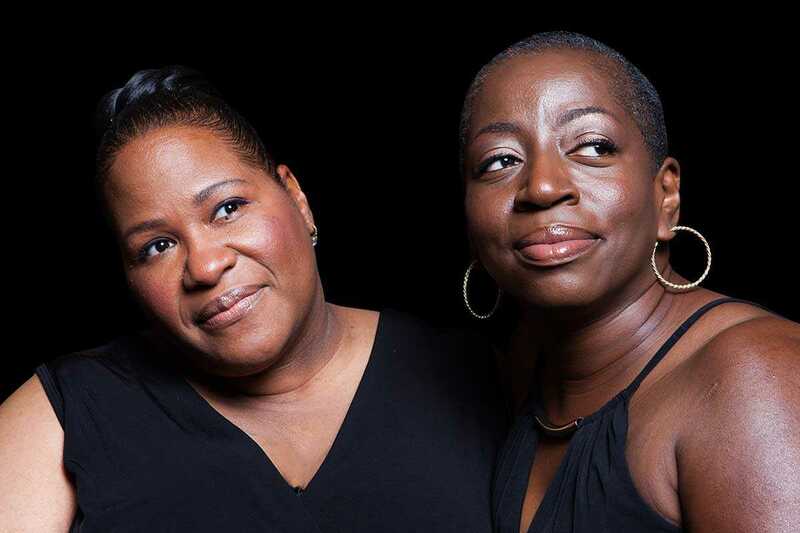 If you like your soul raw and authentic, these two ladies – supported by a band put together from Brooklyn’s finest funksters – deliver the goods. Catch them at La Mercè’s BAM, which runs September 18th to the 23rd.